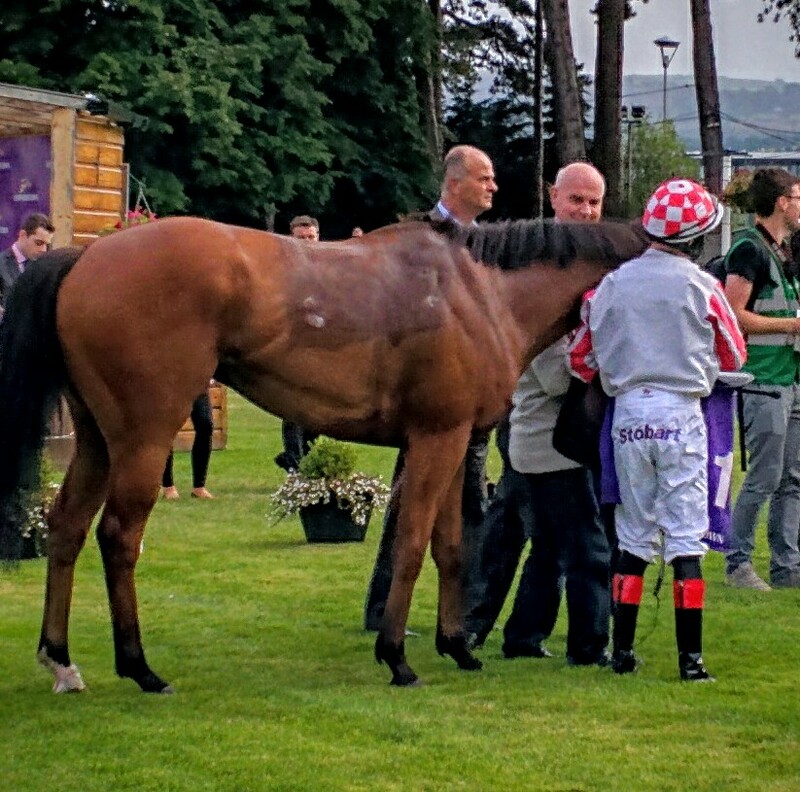 Aidan sends Highland Reel and Cougar Mountain east to Hong Kong in a bid to cap an outstanding season. His lead in the Pattern Racing Trainers World Championships is unassailable but more of that in a later blog. His work isn’t finished yet for the year. 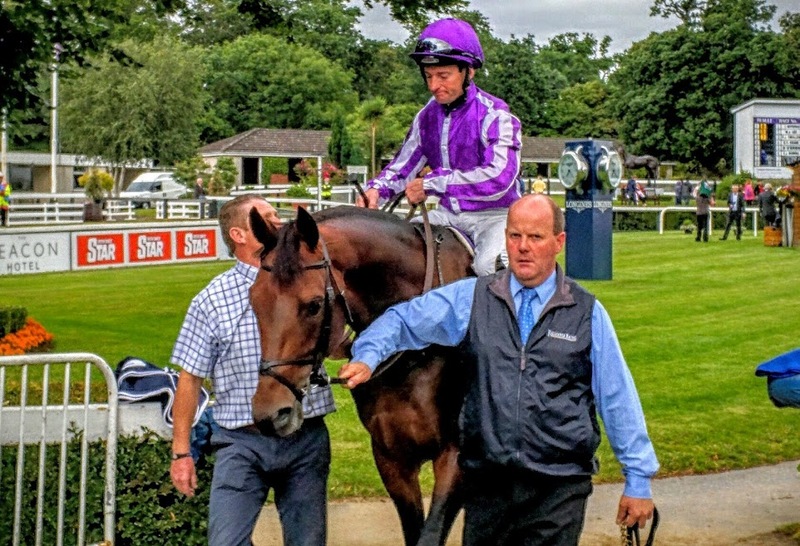 In the Vase Highland Reel will go off a short price favourite on a return to the course where he announced himself on the world stage last year when he beat Flintshire here. Since he’s won the King George V1 and Queen Elizabeth Stakes the highlight of the middle distance summer in Europe and then went on to run second to Found in the Arc. He then confirmed his superiority over Flintshire in the Breeders Cup Turf where the opposition jockeys didn’t show him the respect he deserves. He showed them though. In the mile Aidan also send an old favourite in Cougar Mountain. He’s always been capable and every now and again he’s shown himself more than that. This course and ground could well bring out the best in him. He won the G2 Joel Stakes at Newmarket over 7f and then ran well at Santa Anita when 8th beaten 4 1/2 L in the Breeders Cup Mile. He’s a big price for this, 64/1 on the Sha Tin tote but he’s well drawn in 7 and he may well belie those odds and with Donnacha aboard he could run into a place and if the opposition show the same respect Highland Reel was shown in Santa Anita it might well be just better than that. A Question Of Sport. 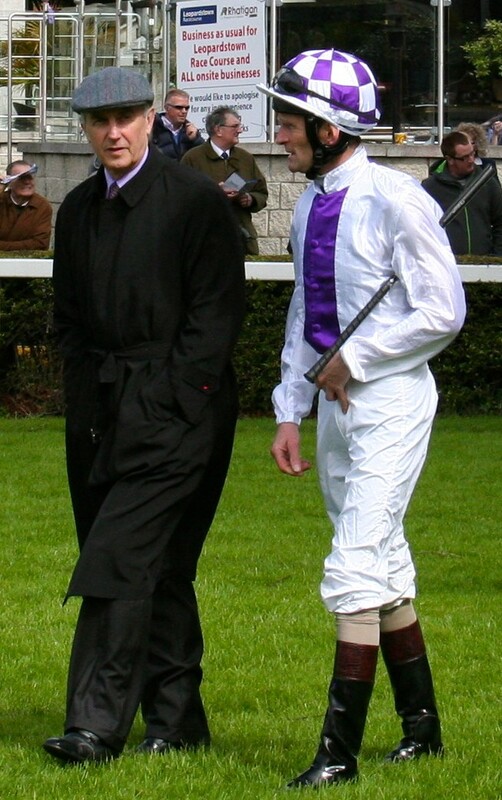 Who Is The World’s Greatest Jockey ? 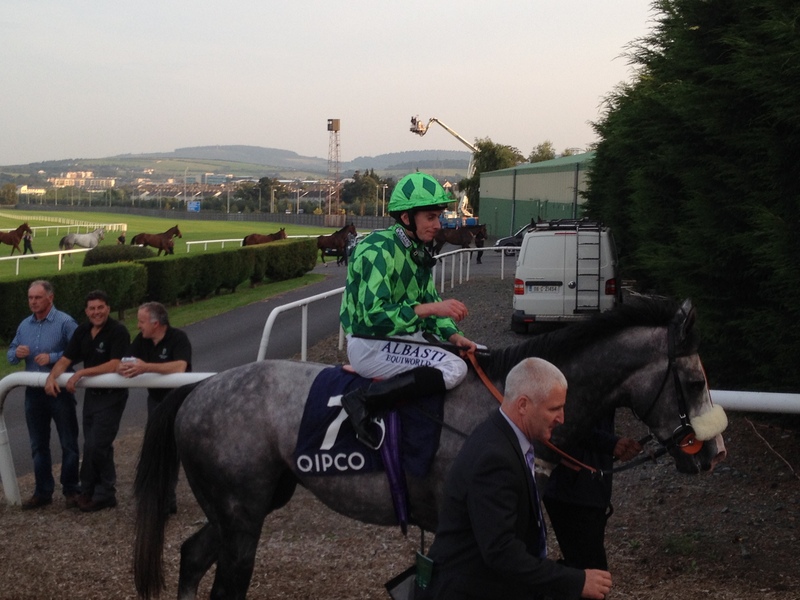 Ryan Moore returns on The Grey Gatsby having won The Irish Champions Stakes. 1 of 15 G1’s he’s won internationally so far this year. The International Federation Of Horseracing Authorities will this Saturday award the title of the Longines Worlds Best Jockey. It is to be presented at a gala dinner in Hong Kong on Saturday to coincide with Hong Kong’s prestigious international meeting on Sunday. In layout it’s remarkably similar to Pattern Racing.com’s World Jockey Championships 2013 conceived last year. The scoring for the IFHA award is based upon performances in the 100 highest-rated Group 1 and Grade 1 races established for the year by the Longines World’s Best Racehorse Rankings Committee. 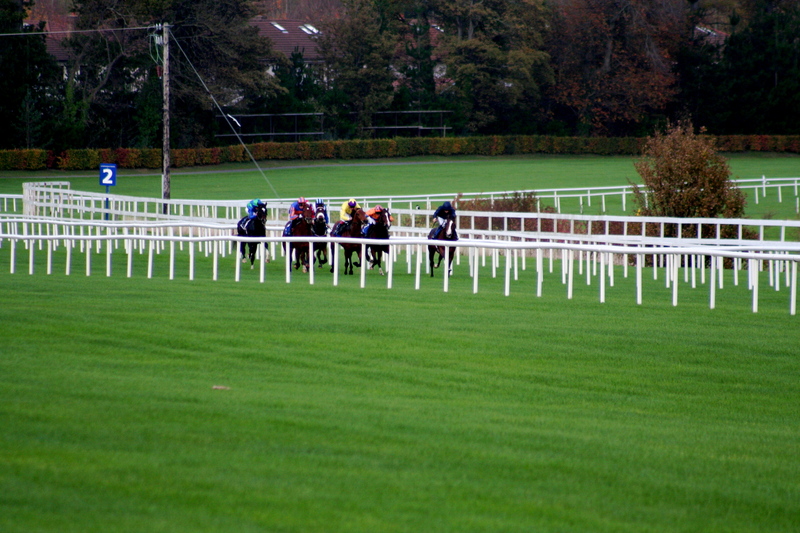 The scoring incorporates races from 1 December of the previous year until 30 November of the current year. Jockeys accrue 12 points for a win, 6 points for placing second, and 4 points for placing third. Pattern Racing.com’s scoring system, established last year, is 10 points for a win 7 points for second and 5 points for a third place over the calendar year. We have decided to publish our jockey’s championship for 2014 to date (Click here) to contrast with the IHFA/Longines version. As you can see from the following table there are differences between the Pattern Racing.com top 12 and the IFHA/Longines top 12. The purpose of the pattern racing system is to establish a hierarchy for races and to set a benchmark on which they are judged. If a pattern race has been award G1 status (decided by the IFHA) then the purpose of the exercise is to have it recognised as such. This produces an obvious question for the IFHA/Longines rankings committee. Do the rest of the worlds G1’s not count? Crucially what separates both championships is the number of races included in the calculation, in this case, of the Worlds Best Jockey. (this can be extended to trainers, horses and stallions as Pattern Racing.com has done). On this site we try to include all international Group 1’s and Grade 1’s in England, Ireland, France, Italy, Germany, UAE, Hong Kong, Singapore, Japan, Australia, Canada and the USA to in order to recognise a champion. To date in these jurisdictions there have been 299 G1 races run with 11 still to be come. In contrast the IFHA/Longines choose to limited to 100. The means the IFHA/Longines have chosen to ignore the other 210 which have been granted G1 status. These include the likes of the Epsom Oaks, The Dewhurst, The Santa Anita Handicap, The Gold Cup, The Jean Prat, The Irish 2000 Guineas and the TVG Pacific Classic. All massive races in their own right. The danger with this exclusion is not only does it diminish those races but it also leads to a skewed result in the title bid of worlds greatest jockey. In the Pattern Racing Championships top 12 there are 5 American based jockeys, 4 European and 3 Australian. The winner of the Pattern Racing Jockey’s Championship is not yet decided. With 11 G1’s still to run, (4 are in Hong Kong, 3 are in Japan, 4 in USA), Joel Rosario is ahead by seven points from Ryan Moore in second with John Velazquez (the reigning Champion) back in third. JJ Castellano in fourth is also not out of the title bid. Ryan Moore will be in action on Snow Sky in Hong Kong Vase this weekend and it will be his last opportunity to add to his tally while in America before year end, we still have the Starlet, the Los Alamitos Futurity, La Brea and Malibu Stakes to run. This gives all three American jockeys the chance to still top the poll. In the IFHA/Longines table Europeans dominate with 6 of the top 12, Australians get 4 in while the Americans can only muster 2. Is there an anti-American bias? It’s worth looking at where Joel Rosario sits in the IFHA/Longines list, joint 9th along with 4 others. He is accredited with recognition for his both his wins on Tonalist in the Belmont Stakes and in the Jockey Club Gold Cup Stakes, a second and 2 third places whereas Pattern Racing.com recognises his 8 other victories, 10 other seconds places and 6 other third place finishes. Joel notched up a hat trick on Close Hatches in the Ogden Phipps, Personal Ensign and Apple Blossom, plus he also won on Minorette in the Belmont Oaks, Imagining in the Man o’War, Lea in the Donn Handicap, Bobby’s Kitten in the Breeders Cup Turf Sprint and most recently La Tia in the Matriarch Stakes. These are all recognised the Pattern Racing.com standings. Off course the Pattern Racing Jockey’s race isn’t finished and there are still chances for all to boost their tally. A second place finish for Ryan Moore draws him level with Joel Rosario, and he may well better that however with 4 American G1’s still to run it looks like this is a race that will go down to the wire. It might help our understanding if we look at which countries hold these G1 races. The tables below outline the number of races from each of the countries that make up the both the Pattern Racing.com list and the IFHA/Longines list and also their percentage of the overall total. Not surprisingly in the Pattern Racing.com list the USA has the greatest number of G1’s however as you can see Australia with 26 races has the highest representation of any nation in the IFHA/Longines list. Again has this created bias in the overall outcome? This must be considered. This piece is not an attack on either the IFHA or their sponsor Longines who both do a fantastic job in promoting racing. Neither is it an attack on Ryan Moore whom we have the utmost respect and admiration for. Ryan most definitely is a man of sport and he will consider the merits of the accolade he’s been awarded given the exploits of his American counterparts. This is about opening debate on the inclusion of all G1’s to decide the title of the world’s best. Whether its horse, sire, trainer, jockey and indeed owner then encompassing all G1’s is a fairer assessment of who is the greatest of them all. It’s also worth noting in 2013 we also established a trainer championship, horse championship and stallion championship and we will have the same championships for 2014. We’ll return to this in the new year. 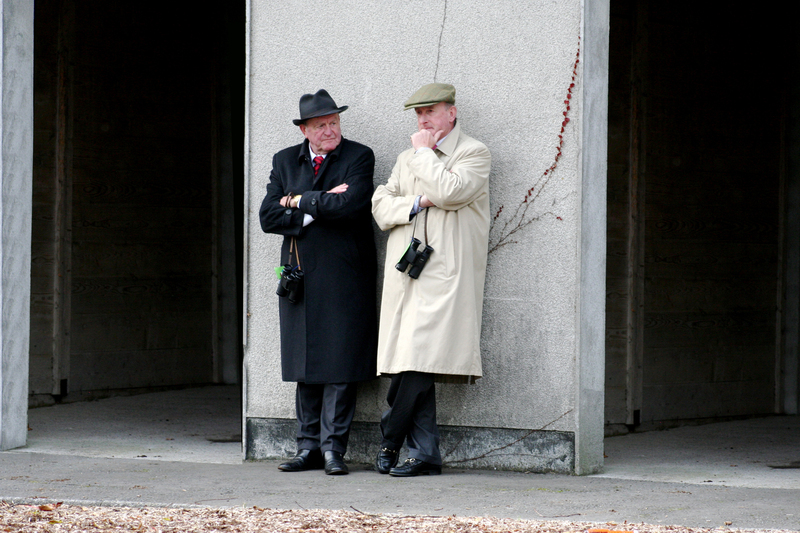 Pattern Racing.com calls on the IFHA and Longines to include all G1’s in the future. Better still, do with Pattern Racing.com, the most comprehensive pattern racing guide in the world. As a fella said to me, they might even ask you to the gala dinner next year. The last big day on the international stage sees a cracking card at Sha Tin. 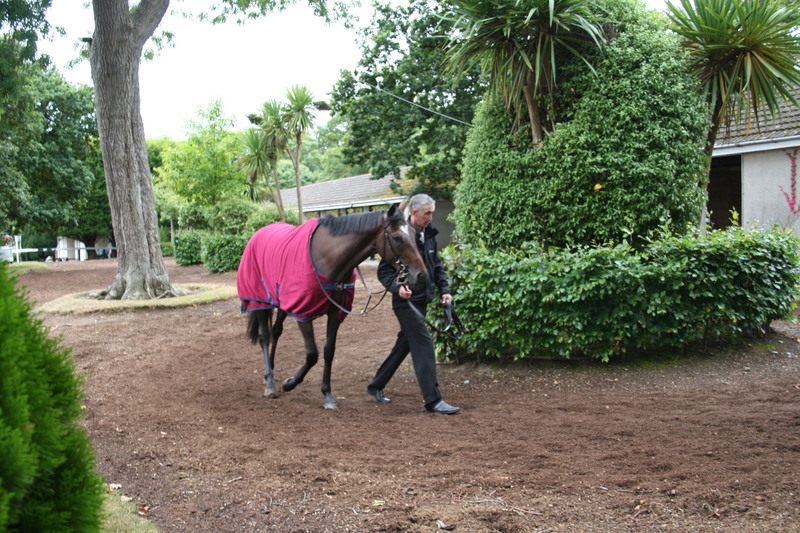 The Fugue is all the rage in the Vase coming off a super summer and autumn campaign. A top performance in the Irish Champion Stakes beating Al Kazeem and Trading Leather sent her off favourite in the Breeders Cup Turf where she was collared by the late swoop of Magician. She’ll rightly go off a short price favourite for this as even though there’s some very decent quality animals in this there are none who have the sharp turn of foot that she possesses over the 12 f here. The concern about her however is she’s been on the go for a long time since the Ecplise in July and she might just tire from those excretions. The German raider Nymphea presents an attractive alternative. She was a Group 1 winner in the Preis Von Berlin where she beat Temida 3 L who previously was a G1 winner herself in the Preis Von Bayern. 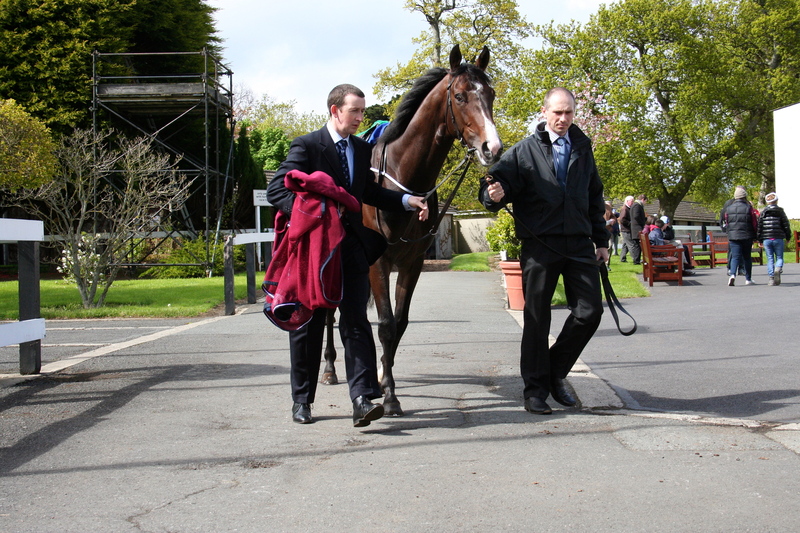 She ran at Ascot on Champions Day in the Fillies and Mares but didn’t handle the soft conditions. She will like the Fugue relish this quick surface and on the PMU will be available at a decent price. In the sprint Lord Kanaloa comes back from Japan to defend the sprint title he won last year. He’s since added three G1’s in four outing including last time out in the Sprinters Stakes at Nakayama in September. 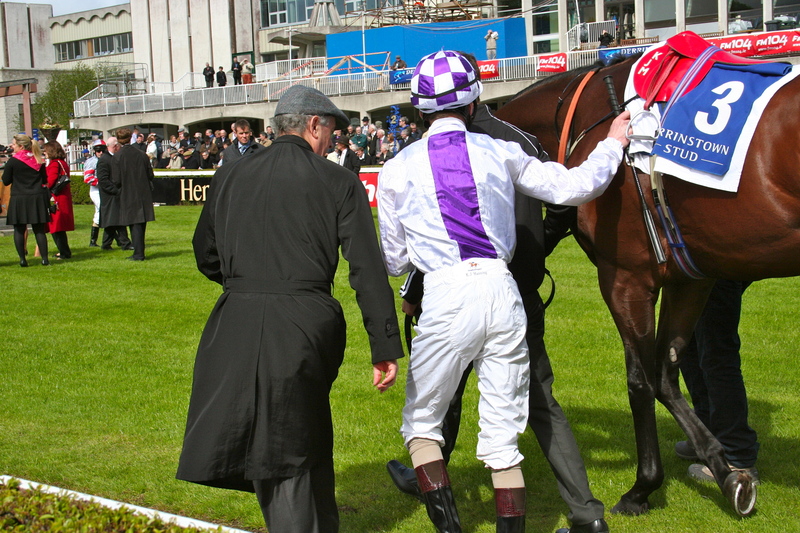 Like The Fugue he’ll be a short price and again he’s worth taking on. Eddie Lynam sends his two stars Sole Power and Slade Power from Ireland and the latter is preferred based on a good second in the Haydock Sprint Cup which was followed up with a win on Champions Day in the Sprint Stakes. He’s an improving four year old who has acted on the a quick surface before. 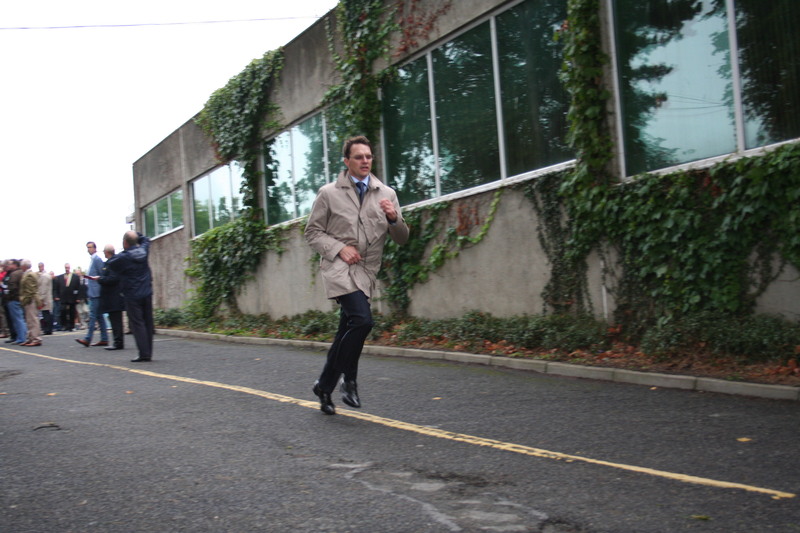 The Mile is a tremendous race. 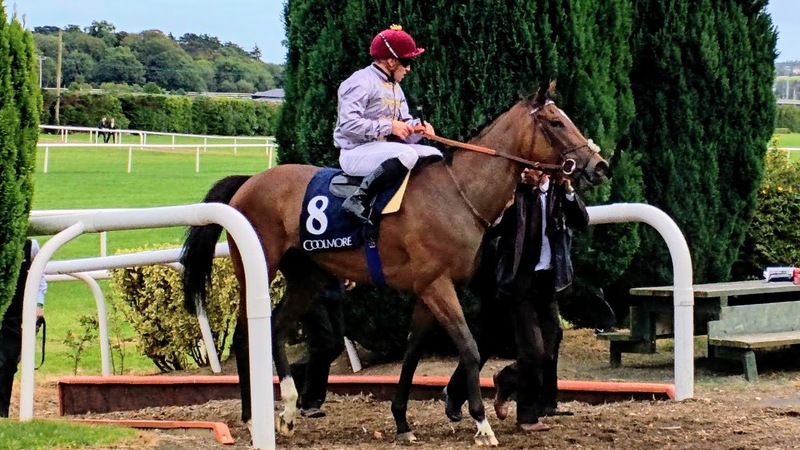 Anyone who saw Moonlight Cloud last time out on Arc day in the Prix De La Floret over 7 f will have been completely blown away with the run she produced. 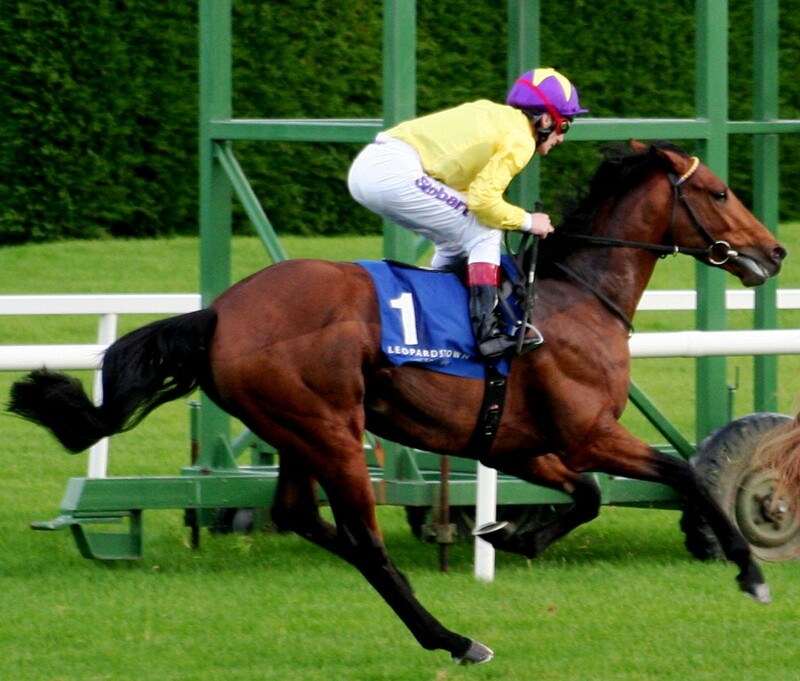 At the two furlong pole she was last with Thierry Jarnet looking like he had fallen asleep in the saddle. When he let out some reign she buried the field in a matter of strides. It was an electric turn of foot that could only be described as Arazi style. 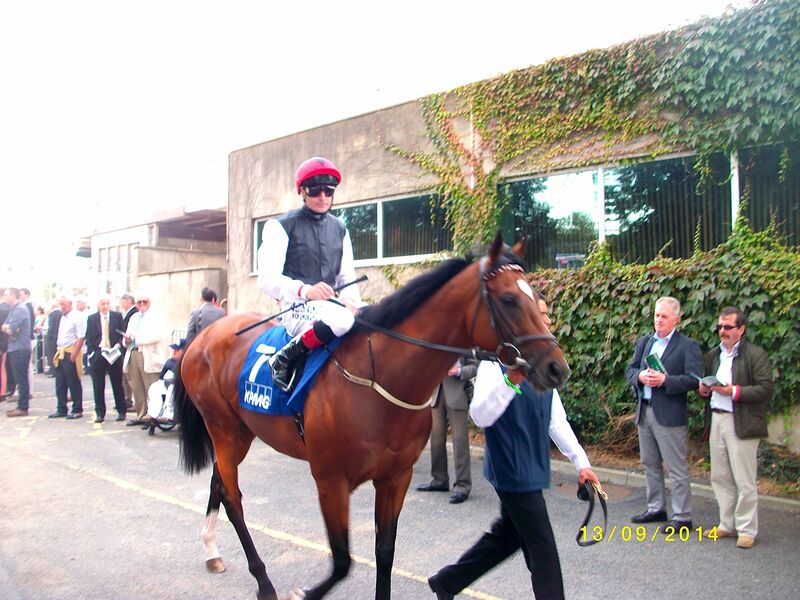 Prior to that she beat a real high class field in the Jacques Le Marois over the mile at Deauville. There is a concern, a major one, she has travelled for times from France and been beaten every time. 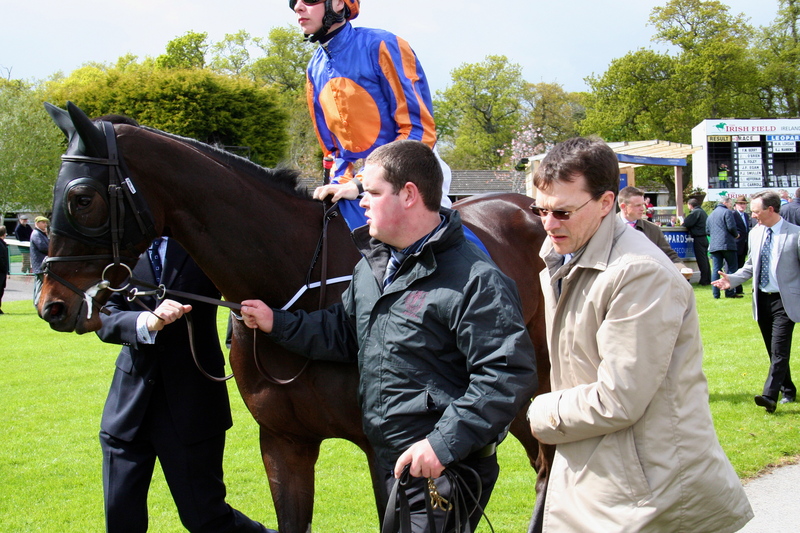 Last year in the Breeders Cup Mile she never travelled however she did give Black Caviar’s supporters a serious fright when lunging late to go down a head in the Diamond Jubilee at Royal Ascot. The one that could take her on is Gold Fun. 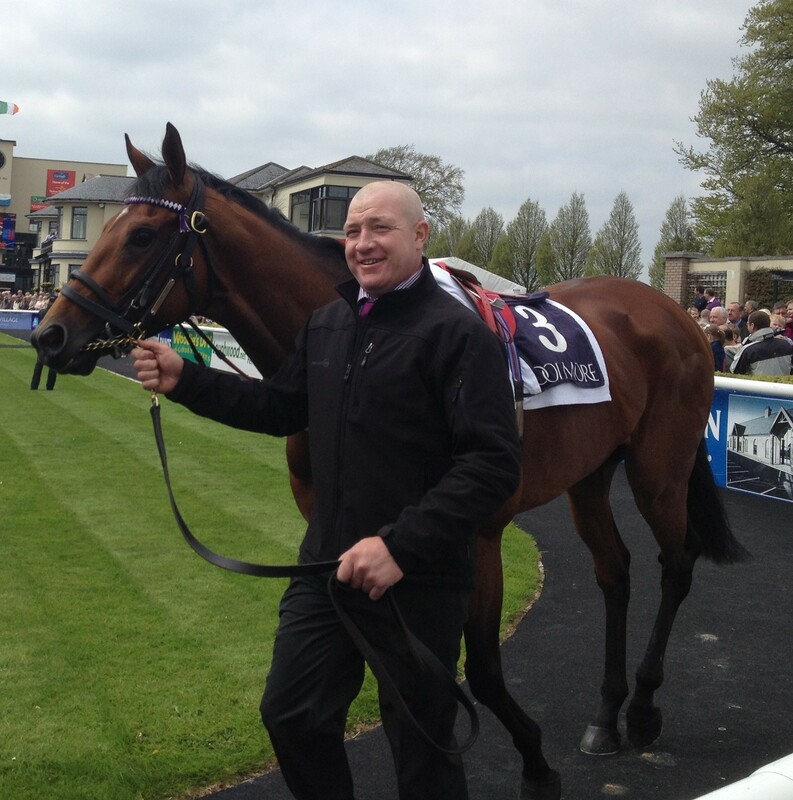 The ex Ger Lyons inmate has proved himself a serious horse since moving east. He ran a beautiful race in the prep here two weeks ago and his trainer Richard Gibson will have him primed for this. 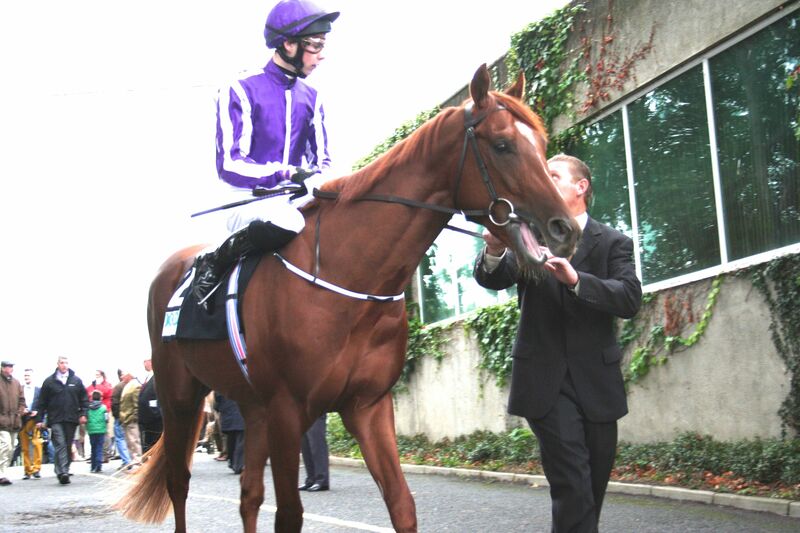 In the final Group 1 the Cup over 10 f there’s another ex Irish inmate who has turned local. From the same stable as Gold Fun Akeed Mofeed was considered a horse of very serious potential when handled by John Oxx as a two year old. Injury curtailed his career at three and he was sold east to run as as a four year old with the Hong Kong Derby as his primary target. He duly obliged. He was disappointing in the QE11 Cup in the spring but has been brought back with three preps for this in the Autumn two of which were over inadequate trips. Last time out he showed his class running wide from the back to be just touched off. In a classy international field he has the capability to see them off giving the locals something special to cheer about. On Sunday as the sun crosses the globe we can follow the Group 1 action from Japan, Hong Kong and France. Run over 3200 meters (2 miles) for older horses at Kyoto the “Emperor’s Prize” is the longest Group 1 on the Japanese pattern calendar. 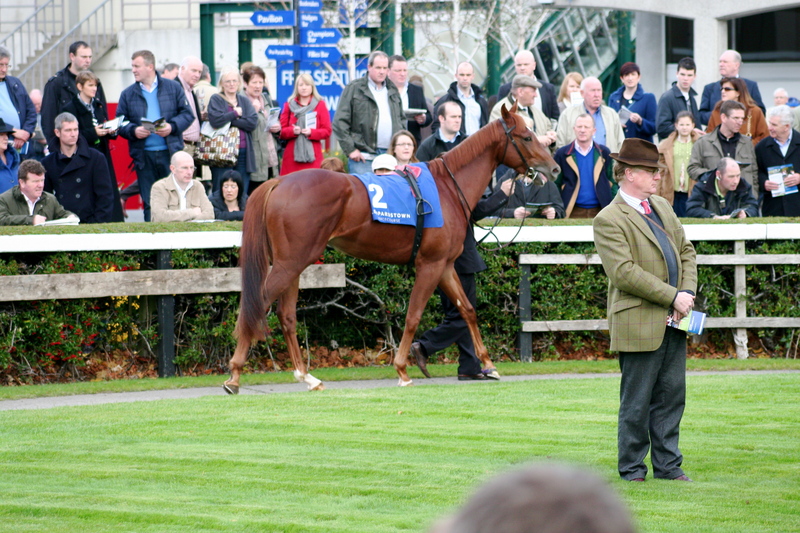 It has attracted an international candidate in the shape of Red Cadeaux from the Ed Dunlop yard. This gelded son of Cadeaux Genereux has turned into a money machine with earnings of over £3 million. £1.2m of that came when he ran a fantastic second last time out in the Dubai World Cup to Animal Kingdom. He never threatened the American horse but he did come form a long way back to mow down all but the winner over a distance well short of his best. This extra 6 f will certainly suit and the quick surface will also be to his benefit. The winners prize of just short of £1m has to be well within his compass considering prior to Dubai he won the Hong Kong Vase a short head from Jaguar Mail (who opposes here) who was the winner of this in 2010. He’ll have to overcome the home team led by Gold Ship. As a three year old last year he won the Japanese 2000 Guineas and St Ledger. He didn’t manage the Derby running fifth but he did take the Arima Kinen (the second richest race in Japan) in December over 15 f the first time he met the older horses.Others to consider are Tosen Ra and Fenomeno. If Ed Dunlop’s charge can reproduce his Dubai effort then there is a great chance that we will see the first international winner of this prestigious race. Another cracking international contest this time over 10 f. The visitors include Eishin Flash from Japan who was 3 1/4 L off Gold Ship in the Arima Kinen. His best form was in the Tenno Sho (Autumn) over this distance in October when he beat Fenomeno a 1/2 L. Mike De Kock sends his star South African filly Igugu and the ex Irish Treasure Beach. 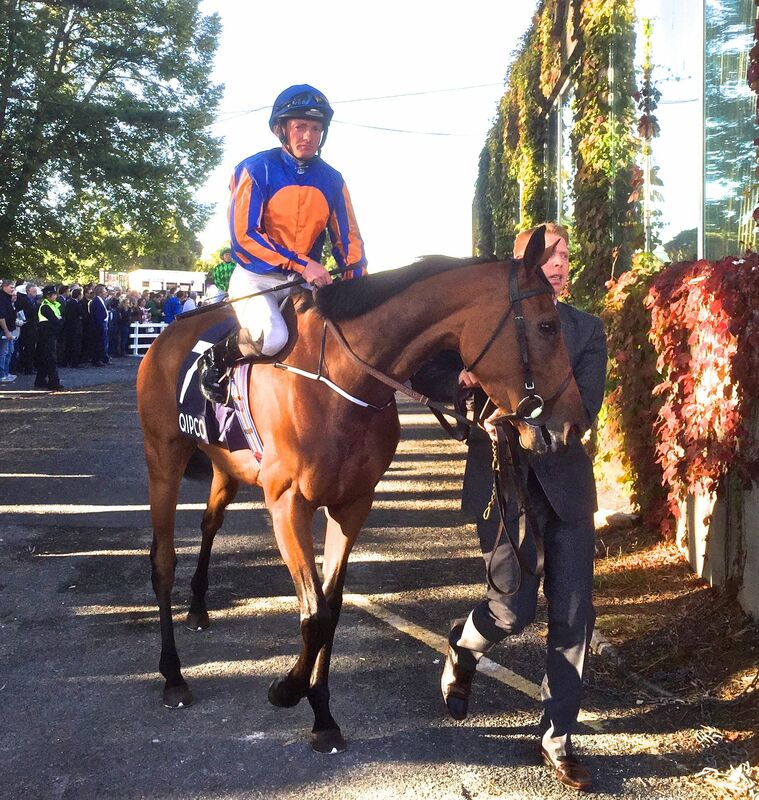 The filly is on a bit of a retrieval mission having left her form at home when three runs in Dubai proved fruitless. 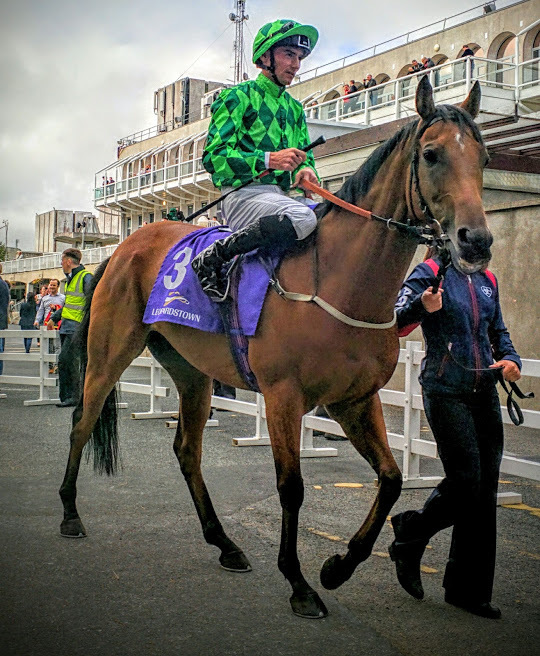 Treasure Beach’s trip to Dubai also proved fruitless but there was certainly a glimmer of hope for a return to the form of his three year old career which saw him run second to Pour Mio in the Epsom Derby and win the Irish Derby at the Curragh. There will undoubtably be a huge spotlight on Saeed bin Suroor’s Sajjhaa representing Goldophin. The boys in blue will be hopping this filly can end their most horrendous week on a high. She had a hugely successful Dubai carnival where she was unbeaten in four runs the last two at G1 level The Jebbel Hatta and Dubai Duty Free where she beat Mike De Kock’s The Apache both times. The home team is led by Ambitious Dragon, California Memory and Akeed Mofeed. Ambitious Dragon has never raced outside Hong Kong however he was a winner of the Hong Kong Mile in December and beat California Memory in this race last year. California Memory took the Hong Kong Cup at the international meeting in December. Akeed Mofeed was one we thought a lot of as a two year old when he was spoken about as a potential superstar. Things didn’t work out for him and he was sold out of the John Oxx yard for reputably $2m. He’s run four times in Hong Kong winning the last two which were local G1’s. Last time out was the Hong Kong Derby open to four year olds that juvenile potential was ignited and the engine we thought was there has finally been switched on. Expect him to show he’s come of age here. The first European Group 1 of the season is an entirely French affair. 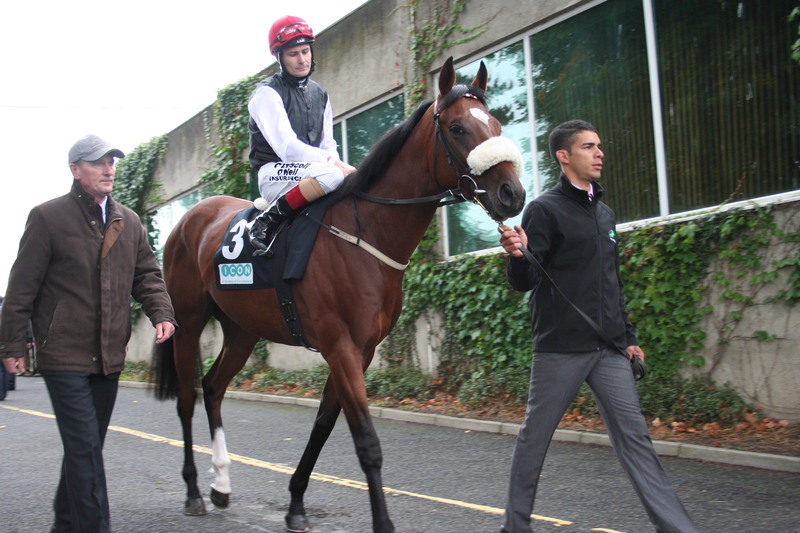 Giofra will most likely go off favourite on the pari mutuel. She beat Elusive Kate in the Falmouth Stakes last July at Newmarket and was second to California Memory in December in the Hong Kong Cup. 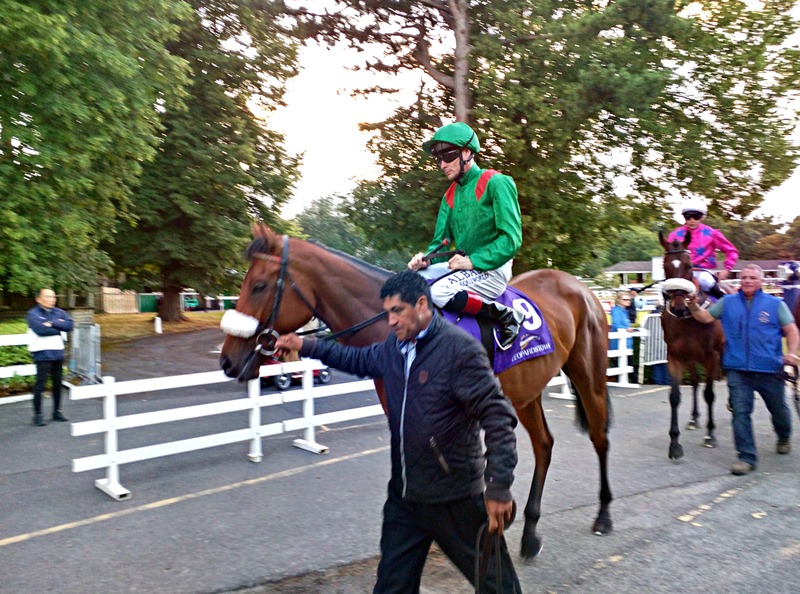 She’d an interrupted prep for the Dubai Duty Free where she finished well 2 1/2 l behind Sajjhaa.